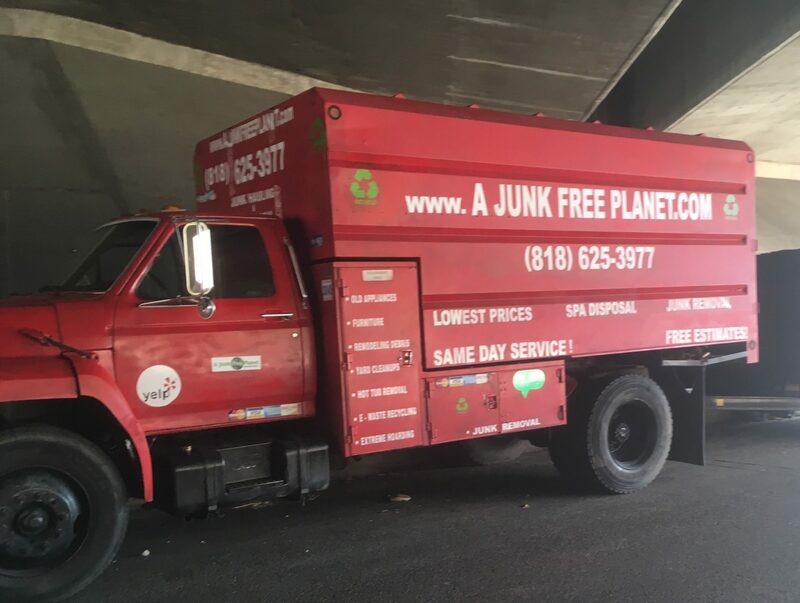 At A Junk Free Planet, a junk removal service in Los Angeles County, we make it fast and easy to get rid of all kinds of scrap metal. 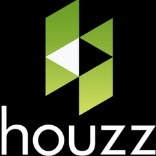 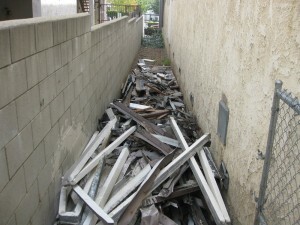 Just call, show us what you’d like to have removed, and we’ll take care of the rest. 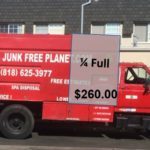 We handle all the lifting, loading, and hauling so you don’t have to. It’s that simple. 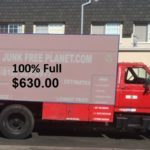 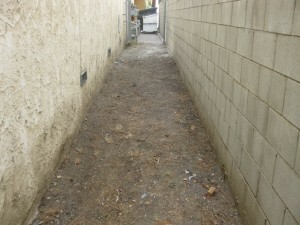 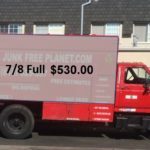 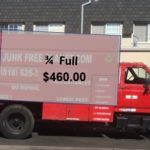 The pros at A Junk Free Planet, a junk removal service, are the local experts on scrap metal removal in Los Angeles County. 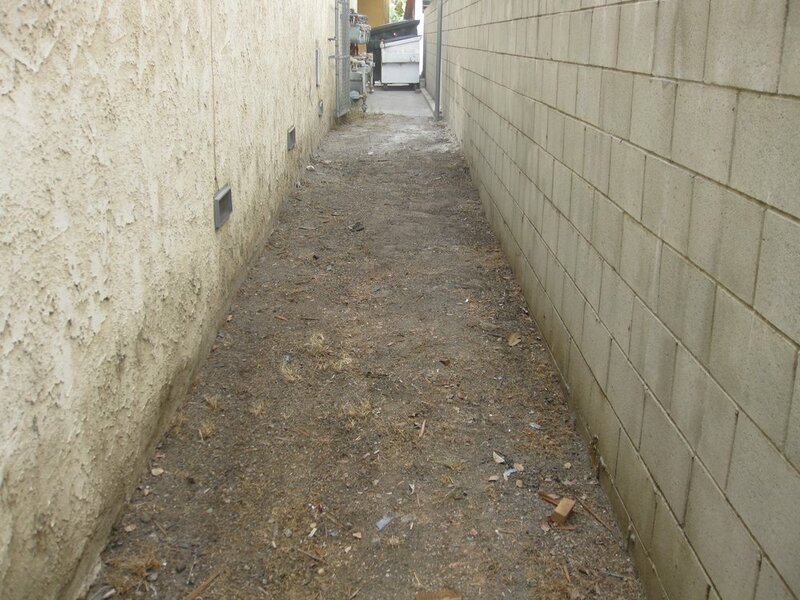 We have the skill and experience it takes to get the job done right, and we pride ourselves on providing the area’s very best customer service. 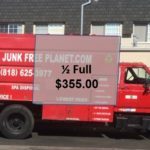 We’ll take that scrap metal off your hands once and for all, with no hassle, no stress, and no time-consuming DIY hauling. 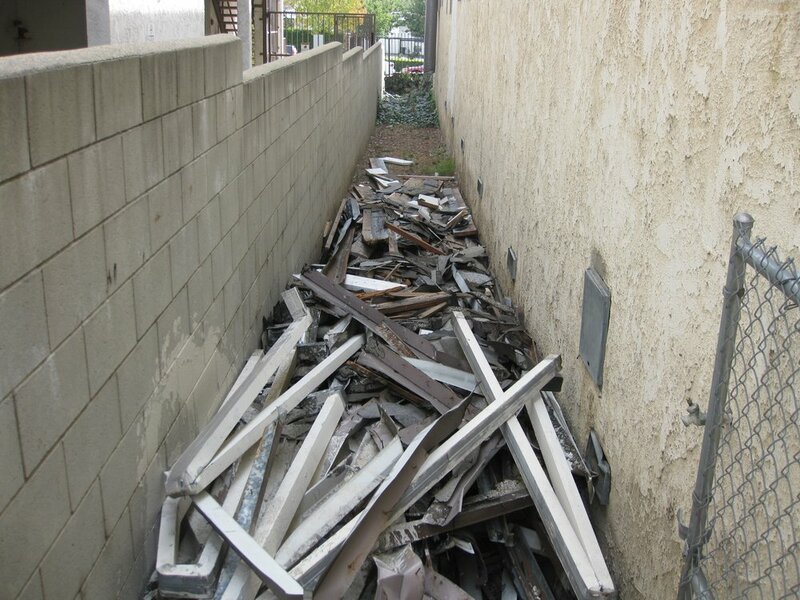 We can help you rid your home, office, or storage space of heavy, bulky scrap metal, so call us in Albuquerque, NM today to request an estimate or to schedule a pick-up.